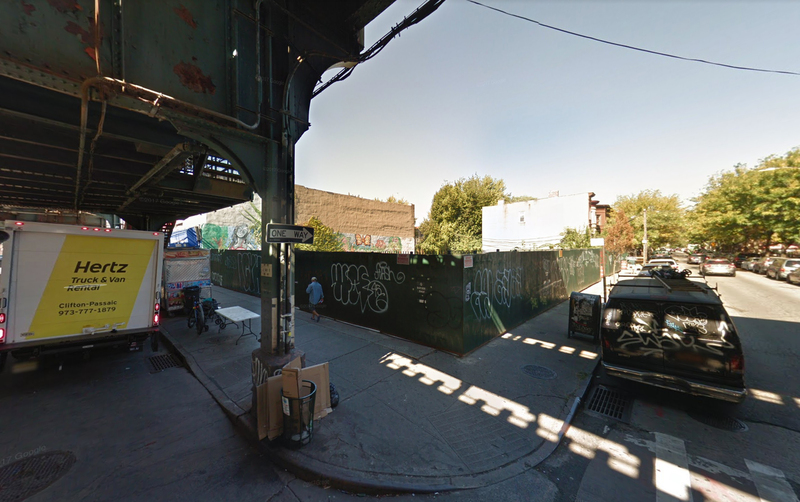 Permits have been filed for a six-story commercial building at 1333 Broadway in Bushwick, Brooklyn. The site is a block and a half away from the Gates Avenue subway station, serviced by the J, M and Z trains. Jeremey Markowitz is listed as responsible for the development. Construction is wrapping up on 60 Fulton Street, with the leasing gallery opening mid-October. 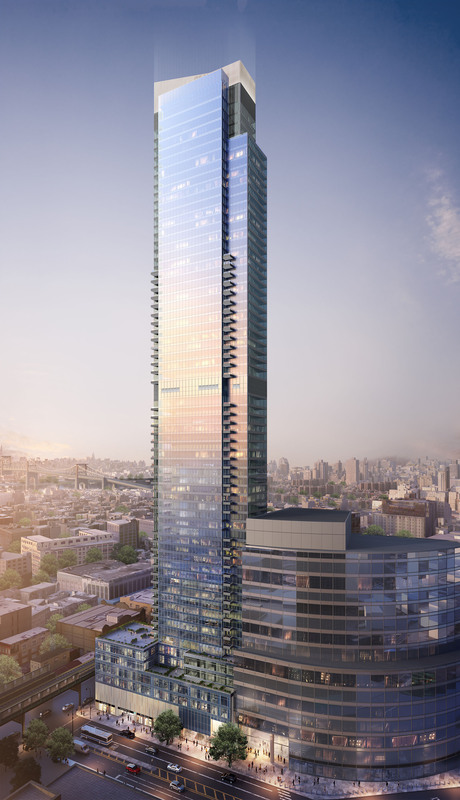 Hill West Architects are responsible for the design, and the the 23-story tower has been dubbed “Exhibit,” in recognition of the curated photographic art exhibition on permanent display throughout the lobby, hallways, and amenity areas. 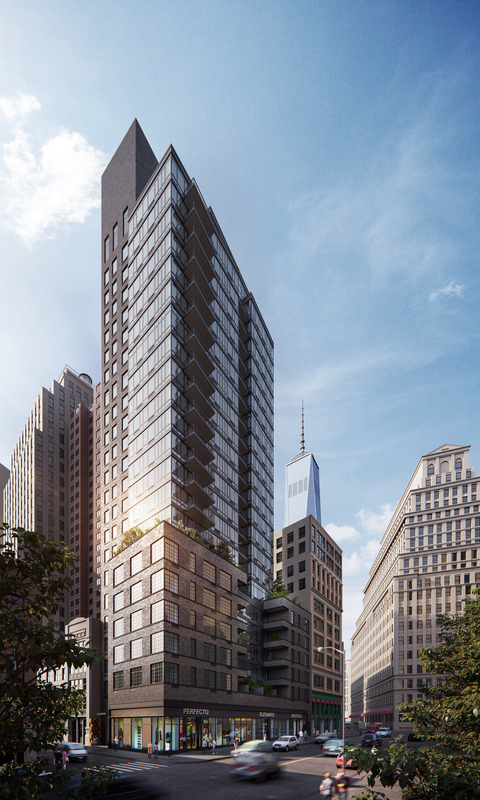 Construction is now six floors above street level on the 57-story, 80-unit residential tower under development at 161 Maiden Lane, located on the corner of South Street in the Financial District. Progress on the structure can be seen thanks to photos posted to the YIMBY Forums. 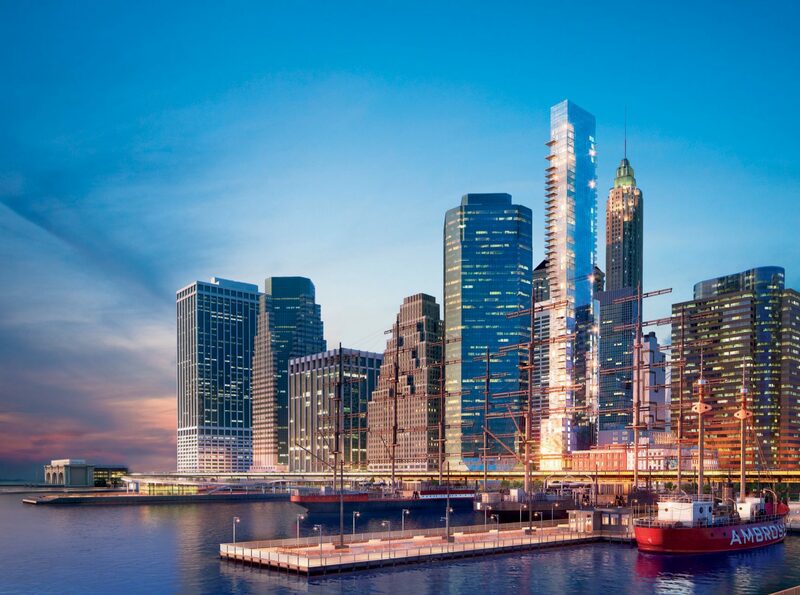 The latest building permits indicate the 670-foot-tall tower, dubbed 1 Seaport, will encompass 192,473 square feet.